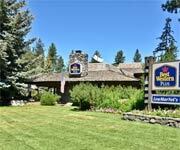 Features: The Econo Lodge Hotel South Lake Tahoe is one of the few hotels in the area that is pet friendly, and it has unbelievably cheap rates. 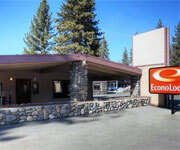 If you are planning a budget trip to South Lake Tahoe, the Econo Lodge Hotel South Lake Tahoe is the place to stay. 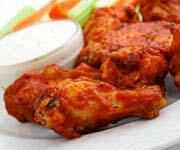 Why We Stay: The Econo Lodge South Lake Tahoe offers cheap accommodations near top South Lake Tahoe attractions and exciting nightlife. 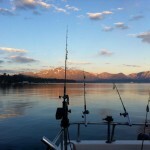 Nearby Attractions: Attractions near the Econo Lodge South Lake Tahoe include the popular Heavenly Ski Resort and the Stateline casinos just minutes away. 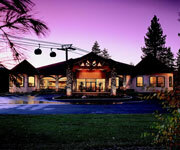 Pet Friendly: Being one of the few pet friendly hotels in the area, the Econo Lodge Motel South Lake Tahoe offers cheap accommodations for pet loving travelers. 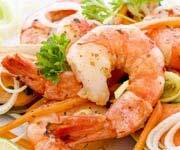 Wedding and Banquet Services: The Econo Lodge Hotel South Lake Tahoe has banquet facilities and provides wedding services for those who have a strict wedding budget. 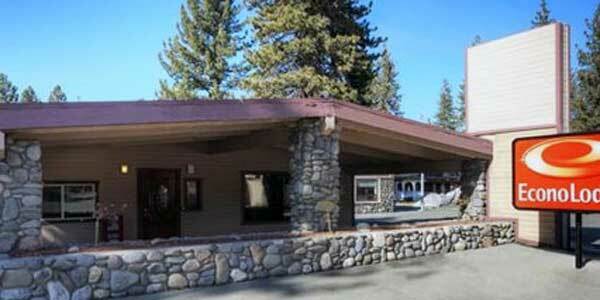 Inside Knowledge: The Econo Lodge South Lake Tahoe does not offer accessibility features for the handicapped. 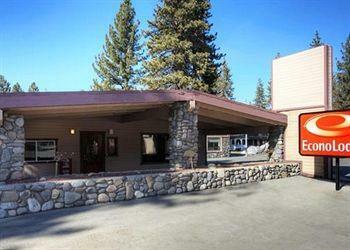 Do Bring Your Pet: The Econo Lodge Motel South Lake Tahoe is one of the few pet friendly hotels in the area, but they require a $25 pet fee. 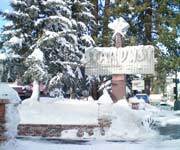 Do Ski: The Econo Lodge South Lake Tahoe is the perfect place to stay if you are planning a ski trip to Heavenly and looking for affordable or cheap accommodations. 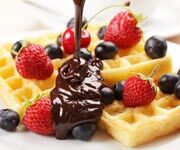 Don't Forget Breakfast: The Econo Lodge Hotel South Lake Tahoe offers a complimentary breakfast every morning to guests staying at the hotel. 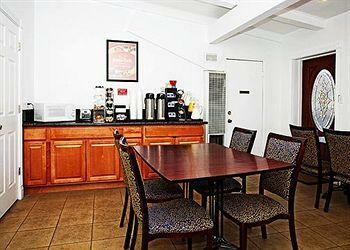 Don't Smoke: The Econo Lodge Inn is a non smoking hotel with all accommodations being non smoking. 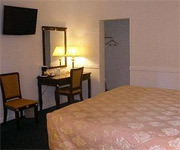 This Econo Lodge standard room comes with a single king-sized bed as well as a desk, cable television and free high-speed wireless Internet. 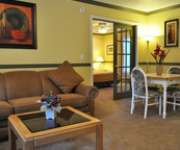 Other room amenities include a phone with free local calls, microwave, refrigerator and air conditioner. The standard king rooms are smoking or non-smoking. 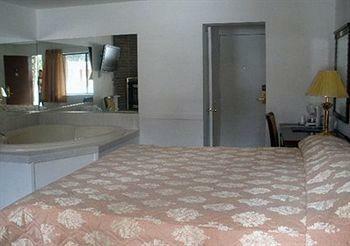 Some rooms also come with Jacuzzi tubs. 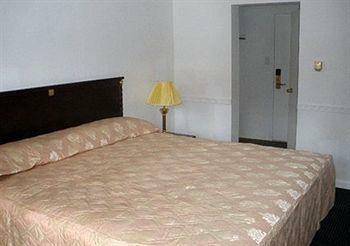 These rooms are non-smoking only and come with two double beds, a desk and a cable television. 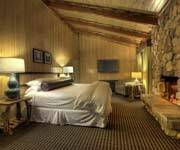 Also included with the room is a refrigerator, microwave, free high-speed wireless Internet and a telephone with free local calls. Use the air conditioning unit to warm or cool the room to your liking. Some rooms come with Jacuzzi tubs. 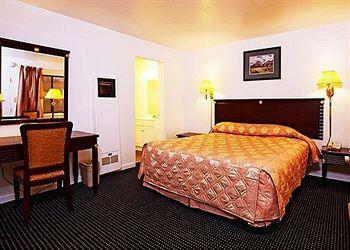 These standard rooms come with one queen bed, a desk and cable television service. Enjoy free high-speed wireless Internet as well as a refrigerator, microwave, air conditioner and phone with free local calls. These rooms come in non-smoking only.